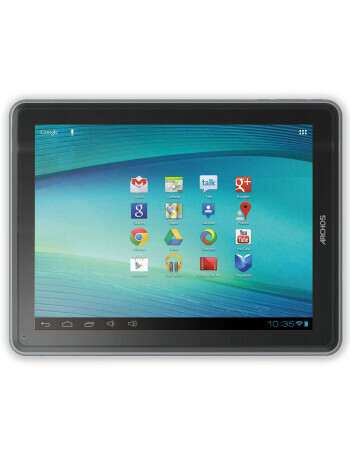 Archos 97 Carbon is a tablet running on Android 4.0 Ice Cream Sandwich and boasting a very affordable price. 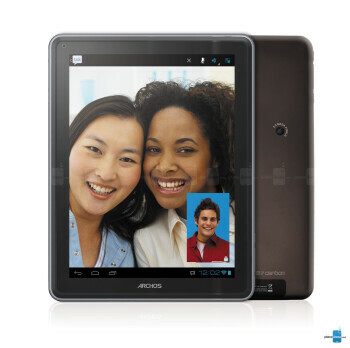 The 9.7-inch tablet comes with the pixel density of last year’s iPad 2 - 1024x768 pixels. 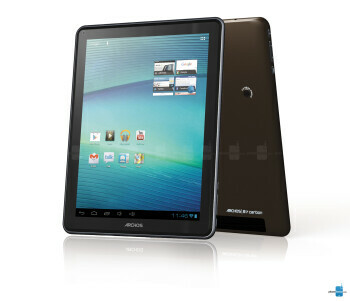 It also packs 1GHz processor, 16GB of internal storage and 1GB of RAM, so it’s definitely far from being underpowered. As a bonus, you get an HDMI-out port to stream content to an HD TV and a full-sized USB port to easily hook up external hard drives and other accessories. 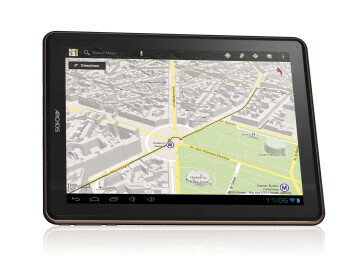 Both a rear and front facing camera are included.